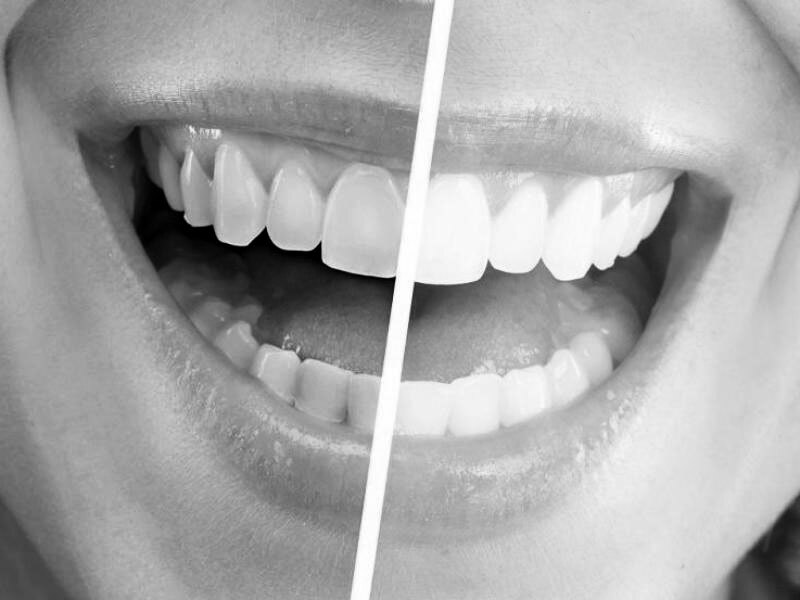 While there are many products on the market promising a whiter smile, we recommend Zoom Whitening. Zoom Whitening is an in-office tooth whitening procedure which can unlock a smile up to 8 shades whiter in just 45 minutes. The added bonus—you get outstanding results with little to no sensitivity. When you choose Zoom in-office tooth whitening, stronger whitening ingredients are used to safely complete your treatment. You walk out with a dazzling white smile in about an hour. Presto! Let’s talk about brightening up your smile!